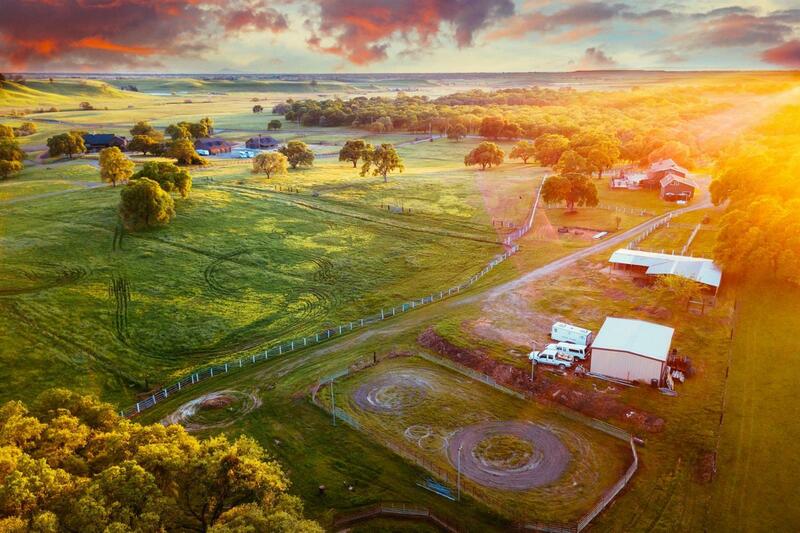 Once in a lifetime opportunity to own a 20 acre ranch on Scott Road. Main home is custom built with 4 bedrooms/ 3 full baths. Features an outdoor bar and kitchen looking over amazing views on a large covered deck. Studio above detached garage next to home has a kitchen and full bath. Back lot has a 5 stall barn w/ tack room, metal workshop building, and outdoor arena (112x80) with lighting. Plenty of fenced pastures with metal rails, and property backs up to 4000+ acres of conservation land (Deer Creek Hills).